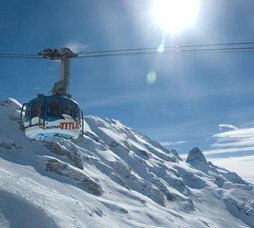 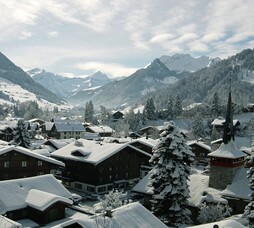 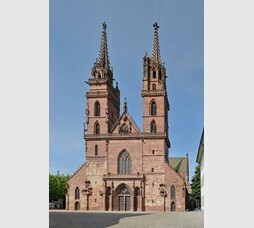 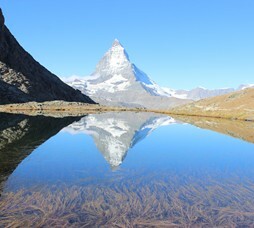 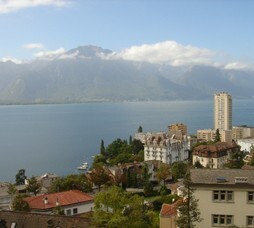 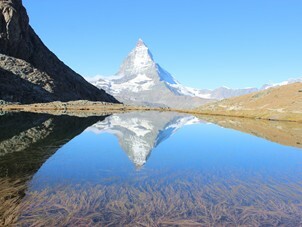 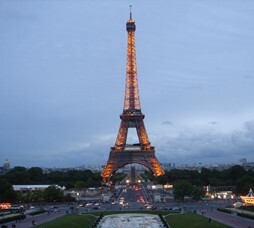 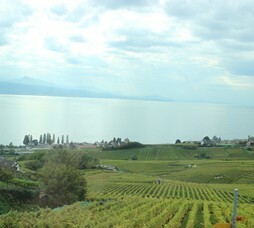 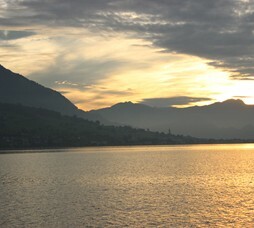 Switzerland is an alpine country in Western Europe and one of the sought after destination for Indian Summer Travellers. 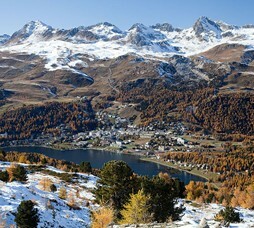 Switzerland offers stunning alpine landscapes and a pristine picture perfect countryside character. 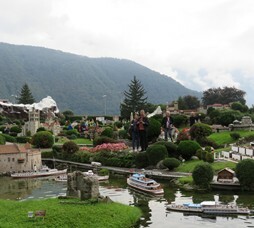 Convenient Swiss Rail connections, Country Cottage Stays and prominent promotion has ensure that Switzerland is a premium destination for family travellers, honeymooners and remains on top of wish list for many many Indian travellers. 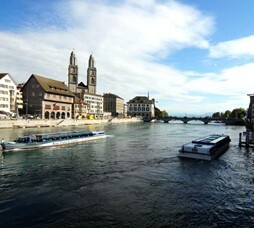 Visa: Indians require to pre-approve Visas for visiting Switzerland. 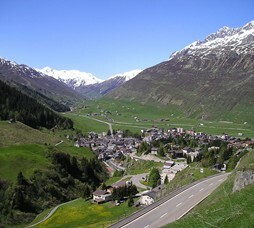 If Indian nationals are visiting Switzerland as part of Western Europe and already have Schengen visa then no additional visas required for Switzerland.